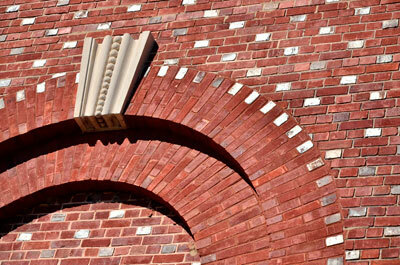 De Haan Masonry, you’re assured of professional custom or standard brickwork. It’ll give your home or business amazing curb appeal and will add tremendous value! Your new brickwork will look amazing! Whether you have a large job or small, residential or commercial, we'll deliver outstanding results. Tuckpointing is a process in which old, damaged mortar or bricks are removed and replaced with fresh bricks and new mortar. 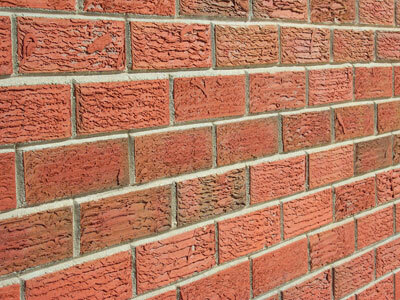 Old brickwork needs fresh tuck pointing when deterioration of the mortar or brick has occurred. 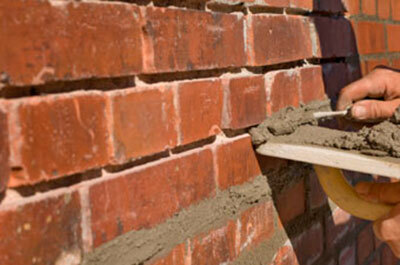 Attention to damaged mortar early can prevent more expensive repairs in the future. 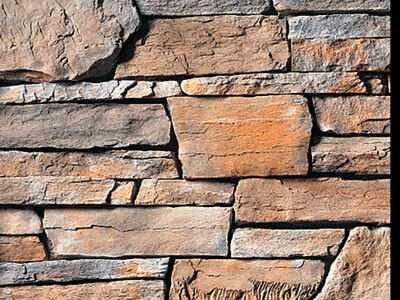 Cultured stone is a cast and colored refractory material used to simulate real stone. It has a flattened back so that it can be applied and adhered to a wall using mortar or adhesive. The joints are then filled with mortar to finish the appearance. A mason, skilled in cultured stone can make a cultured stone wall look like natural stonework. The benefits are that it's light enough not to require a masonry foundation, and it's much cheaper than real stone. 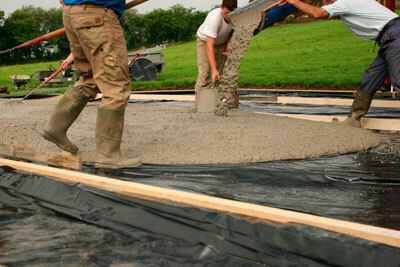 Need a new concrete slab for your garage, or a new sidewalk? We can finish a beautiful new pad or sidewalk that will last longer than your house. Be sure to visit the photos in our Gallery.